iHealth & Fitness Trackers – What’s all the fuss about? Until recently, fitness trackers like FitBit™ and iHealth devices along with numerous other gismo’s have been the “must have” sports device to aid elite athletes to optimize their training to achieve their specific target goals. This is no longer the case. As a general population, we have all become more “health aware”. As we are living longer and with obesity levels extremely high in our country, we know that we need to take steps to look after our own health and our fitness levels. That’s where fitness trackers come into their own as seen in TV3’s “Doctor in the House”. 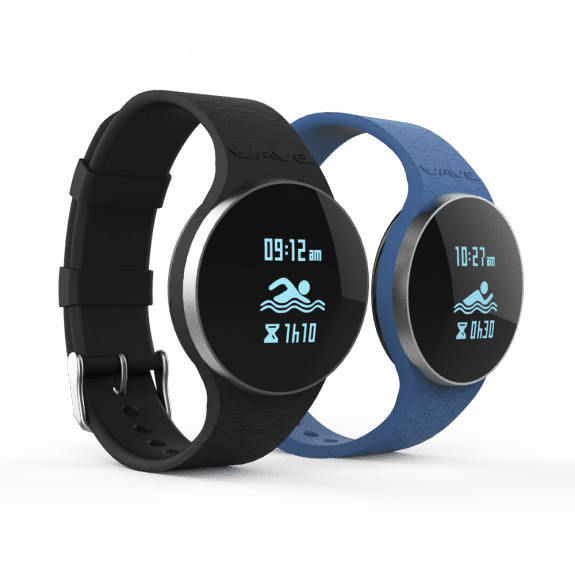 iHealth devices and fitness trackers use the latest technology to effortlessly monitor fitness related metrics such as distance walked/run, calorie consumption and in some cases heartbeat and quality of sleep. These are types of wearable computers that can send the data to your smartphone or tablet. You may have seen the participants of TV3’s “Doctor in the house” recently? They have been using a range of products from iHealth labs. 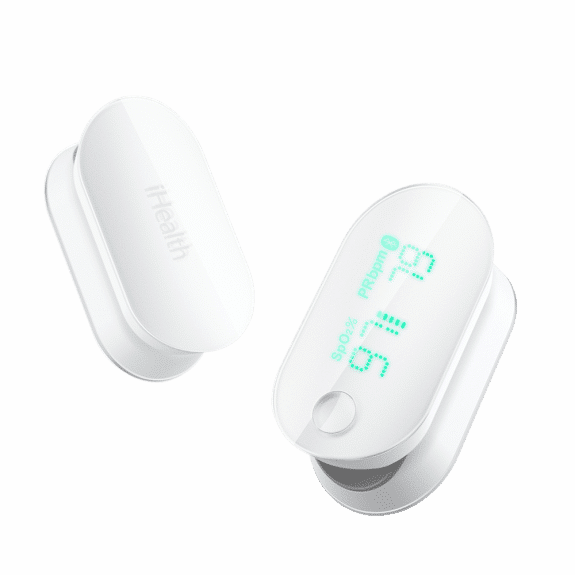 iHealth labs have a wide range of gadgets and “wearables” tailored to the mainstream population to monitor not only your physical movement but also core body vitals like blood glucose or blood pressure. For people with diabetes this could be life changing. 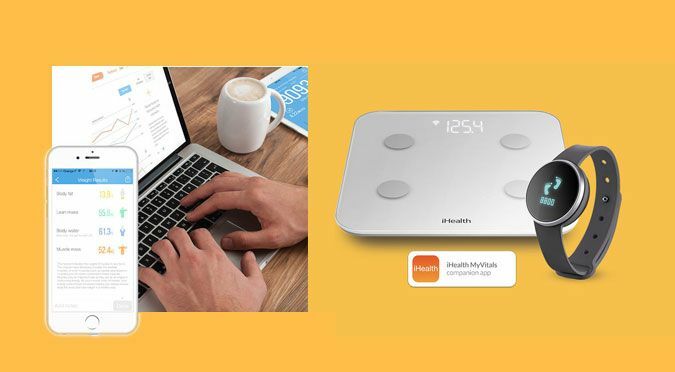 At Pharmhealth, we are proud to be one of only a few retail stockists of iHealth devices in Ireland. They are available in store or on our website www.pharmhealth.com. 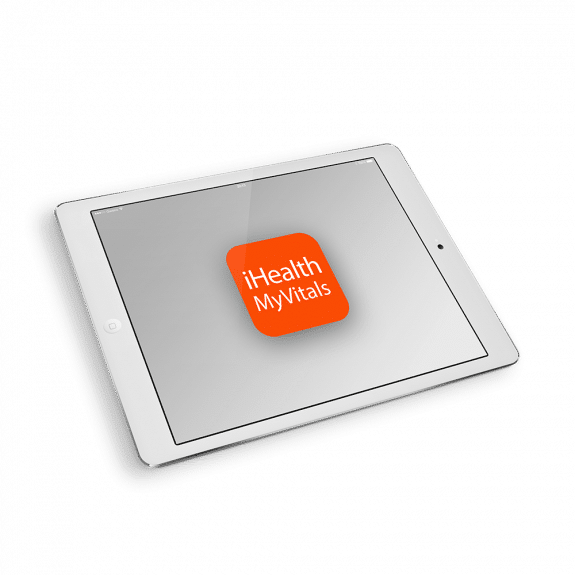 Calculate your health data with iHealth healthcare products and track your results on the free iHealth MyVitals and iHealth GlucoSmart apps, available for iOs and Android. Securely share your results with your health professional or your family. Swim, move more, sleep better. The iHealth Wave connected fitness tracker will accompany you all day long. Wake up gently each morning with its vibrating alarm and prepare for a day full of activities. Motivate yourself by reading your results directly on the screen, and finish the day on a positive note by having a swim. Tracking changes in blood pressure lets the user and their doctor anticipate cardiovascular risks. You can monitor it yourself with a connected blood pressure monitor, which offers complete tracking and data history on your mobile. Regularly track your weight to stay healthy, avoid significantly gaining or losing weight and monitor the effects of healthy eating and regular physical exercise. 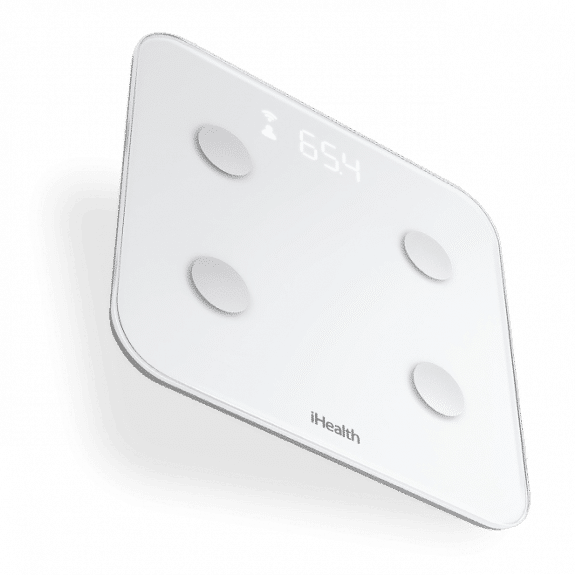 Connected scales allow you to track your weight and keep you motivated on a daily basis. Check your oxygen saturation and your pulse. 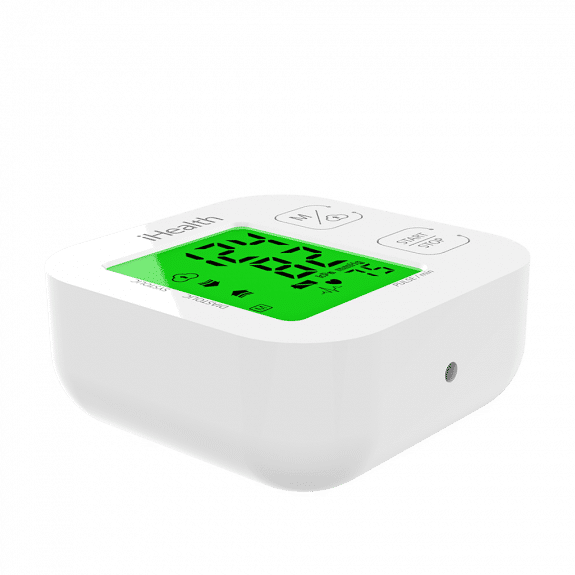 SpO2 and pulse measurements are useful for patients suffering from chronic diseases like asthma or COPD (chronic obstructive pulmonary disease), so that they can get a quicker idea of how serious their condition is. Smokers who are in the process of quitting can also monitor improvements in SpO2 and pulse measurements and therefore stay motivated.